Greetings, Godzilla fans! It’s time for another installment of our massive playlist of Monster Music Mondays and this time I’ve been given a hand. In collaboration with the Ifukube & Godzilla: A Musical Celebration kickstarter campaign, John DeSentis has created a playlist of 100 tracks from Akira Ifukube’s scores. 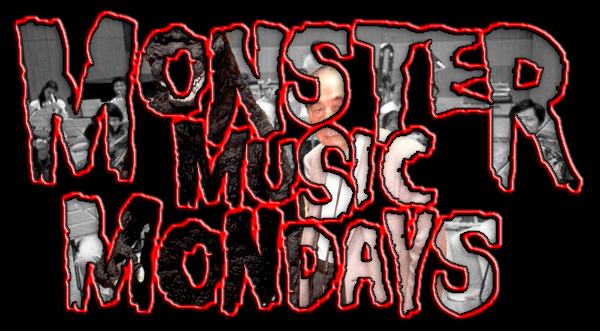 This playlist will repeatedly be part of the programming for what is probably the longest Monster Music Monday ever – the entire runtime of this playlist is around 86 HOURS! This is the closest thing we’ll ever get to a Telethon, but instead of calling in your donations, just go here, donate and make this concert a reality!